The University of Utah men’s tennis team has announced the commitment of Johan Jonhagen for the 2014/2015 season. Jonhagen, born and raised in Stockholm, Sweden, reached the quarterfinals of the 18 and under National Championships this past summer and his team won the Swedish National Team Championships. In ITF play, he has reached as high as No. 629 on the ITF World Rankings and in 2013 has won the ITF G4 in Asteras, Sweden in doubles. 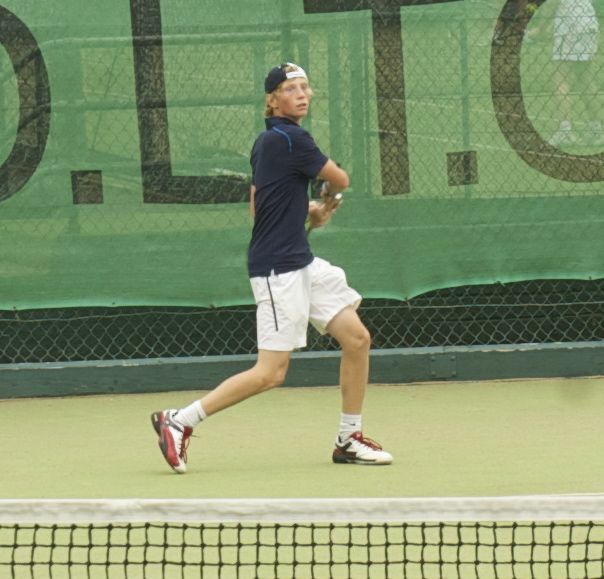 He also reached the doubles semifinals of the G4 ITF in Kramfors, Sweden. 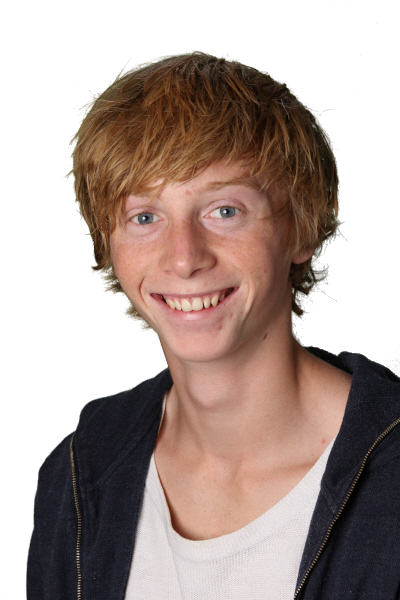 Besides tennis, Jonhagen also is an track athlete, following in the footsteps his father, Sven, who was the Junior National Champion in the 400m hurdles. Jonhagen also enjoys watching TV, sports, music and skiing. This entry was posted in Recruiting News and tagged FD Robbins, Johan Jonhagen, Sweden. Bookmark the permalink.